ATP! 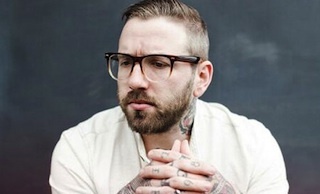 is pleased to be premiering a video of City and Colour performing their single "Grand Optimist," from the band's upcoming Guitar Center Sessions episode. The show airs this Friday (November 29th) at 9pm ET/ 10pm PT on DIRECTV’s Audience Network (channel 239). Make sure to tune in!